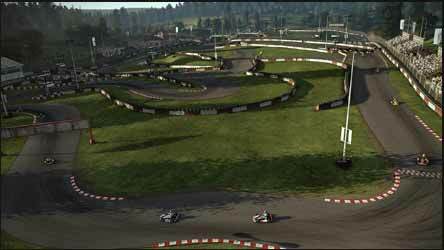 Project Cars features the largest track roster of any recent racing game with 110+ unique locations. It also incorporates a wide variety of motorsports including GT, Touring, Le Mans Prototypes, Karts, and modern Open Wheel and has 80+ cars available at launch. 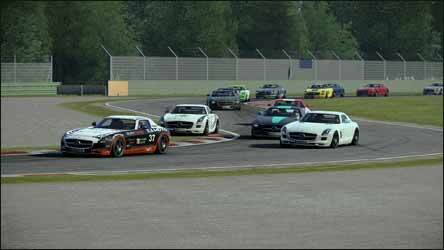 Project Cars is the latest racing sim on the market. 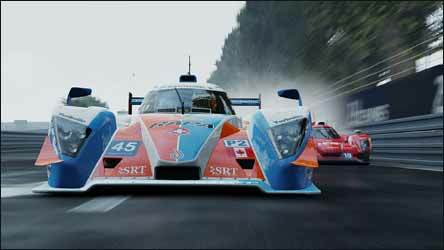 It has dynamic weather, pit stops, and pit strategy creation; Dynamic time of day and endurance races including the Le Mans 24H World-class graphics running at 60 fps with up to 45 drivers onscreen; Next-gen physics running at 600 fps and deep telemetry & tuning features; Competitive multiplayer for up to 16 players and the ability to create public, private and friend-based lobbies with ‘Join In Progress’; Asynchronous Time Trial with downloadable ghosts; Regularly-scheduled community events; Social connectivity with photo and replay modes powered by The Driver Network Support for 30+ wheels, community apps, and virtual reality via Oculus Rift and Project Morpheus Continual updates. 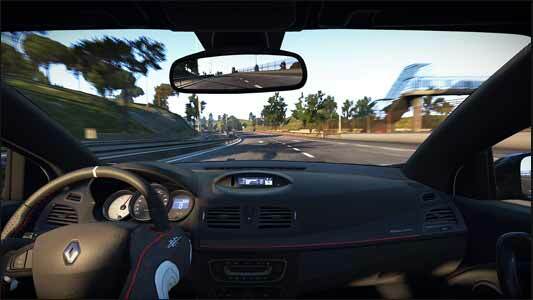 The game aims to give gamers a realistic experience of the racing world. You start out by choosing a league you want to race in. For example, you can choose to race F1 cars or go karts and various other real racing cars. Once you have chosen your preferred car you then have to choose a team inside the league - these are based on real teams, with each one having a background to them. The way this is all laid out makes for a really realistic experience. The end result makes you feel like you’re a racer, racing for your selected team, in your desired car. Unfortunately the overall experience falls a little flat down to the actual racing mechanics. The main part of any racing game is, obviously, the racing itself. This is, sadly, where this game lets itself down. When you start a race, off the grid, your tires aren't warmed up and you're prone to spinning as you try to fight your way through traffic. While this is a realistic feature, and some will commend it, for a game where getting off to a good start can make all the difference, this makes for an extremely frustrating experience. To get through that first lap, and all the traffic, you can't push your car, whereas it would appear that the AI controlled racers can. You find yourself finding your grip once you're at the back of the pack and it's an uphill struggle to get back into the rankings. Another thing which, for me, was a low point, was the lack of customisation of the cars. You have a small choice of design options for your vehicle, but no way to change them yourself. For those, like me, that like to spend hours customising their cars, this will a big disappointment. This game aims for realism at every point, and I like the effort they have put into doing this. However, personally, I feel that this is also the reason the game doesn't work as well as it could; the insistence on capturing the realism holds the game play back. If they had a more forgiving driving mechanics, where you could pick up and play in a casual arcade style mode, then this game would be a lot more fun. But to get any enjoyment out of of this game you have to put in a lot of effort. 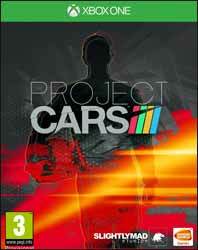 Personally, I wouldn’t buy this game, not when games like Forza are already on the market. But it's horses for courses - even though Forza's driving mechanics are better, Project Cars does a much better job of capturing the atmosphere of racing in a unique manner. Project Cars is a step in the right direction, as far as realism is concerned, and hopefully in the future we'll see more games with the same menu and race setup, but with a much better driving system.